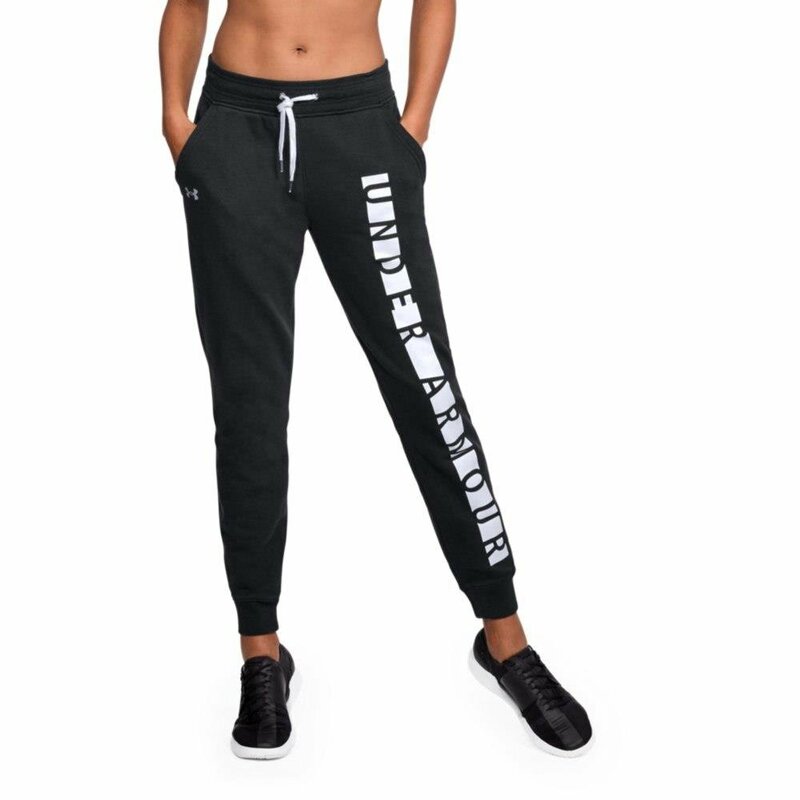 IDEAL COMPRESSION ACTIVEWEAR - Our compression pants and athletic leggings are the perfect solution for all sporting activities and workouts. 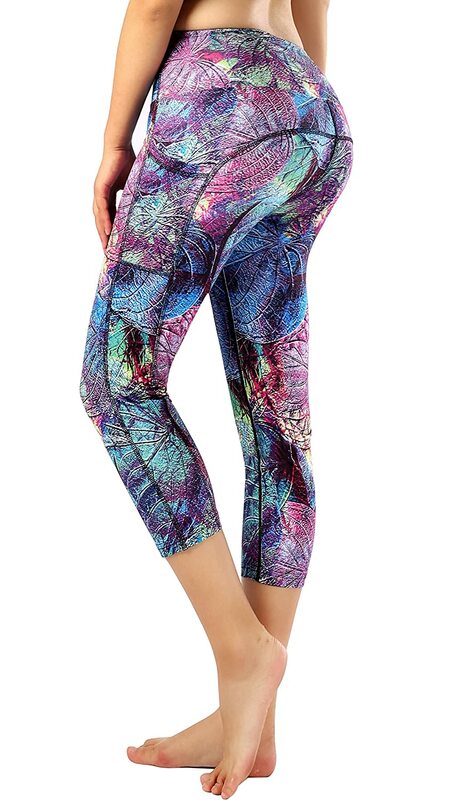 The tight, snug fit gives support to the entire lower half of your body. When wearing our running leggings or running tights, it's like having a circulatory pump in your thighs and glutes which will give you a performance boost during your workouts! IMPROVED EFFICIENCY - The compression tights restrict excessive muscle motion that takes place during running, stretching, cycling or yoga while conserving energy to give you better performance and more endurance. 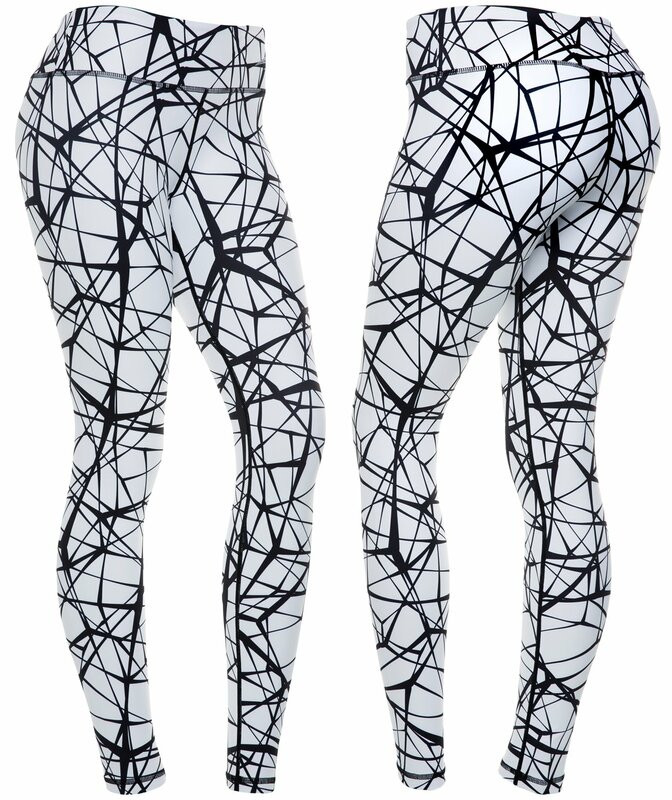 They are the ultimate compression leggings or running pants. No matter what exercise you do, our compression gear will help you be your best!! Who wouldn't like to up their game? 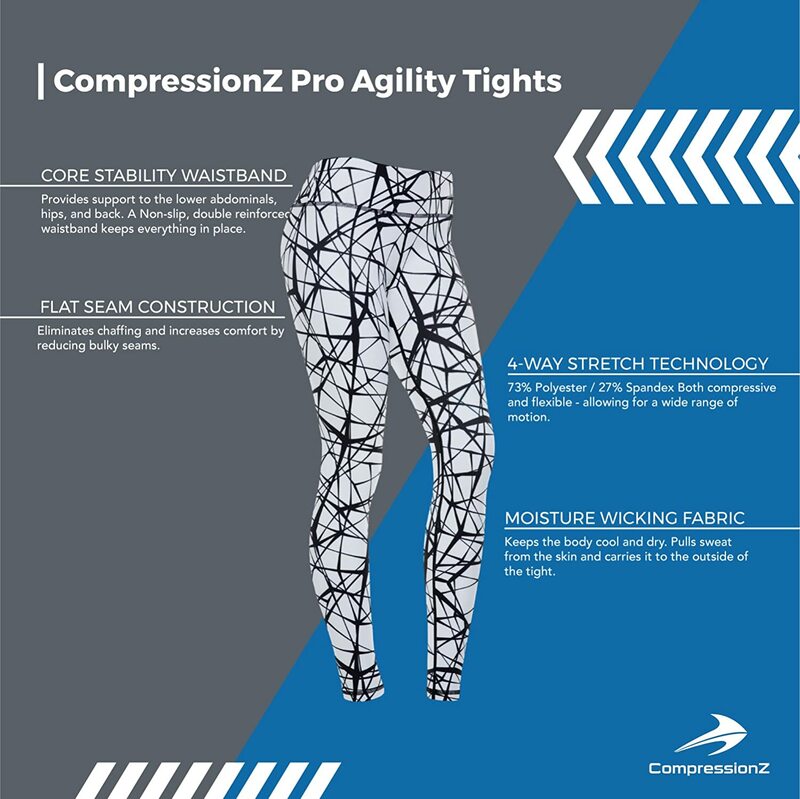 LESS PAIN, FASTER RECOVERY - The use of compression pants reduces the pain both during and after intense physical activities, allowing you to exercise longer. Improved blood circulation from our compression pants ensures faster recovery and prevents fatigue. SMART FABRIC, INCREASED COMFORT - The 4-way stretchable fabric is carefully chosen to ensure maximum comfort - ensures no itching, irritation or chafing. The fabric also wicks away sweat quickly, keeps your skin dry and comfortable and discourages growth of odor causing bacteria. Our fitness clothing is easy to clean and it retains its shape even after several washes. 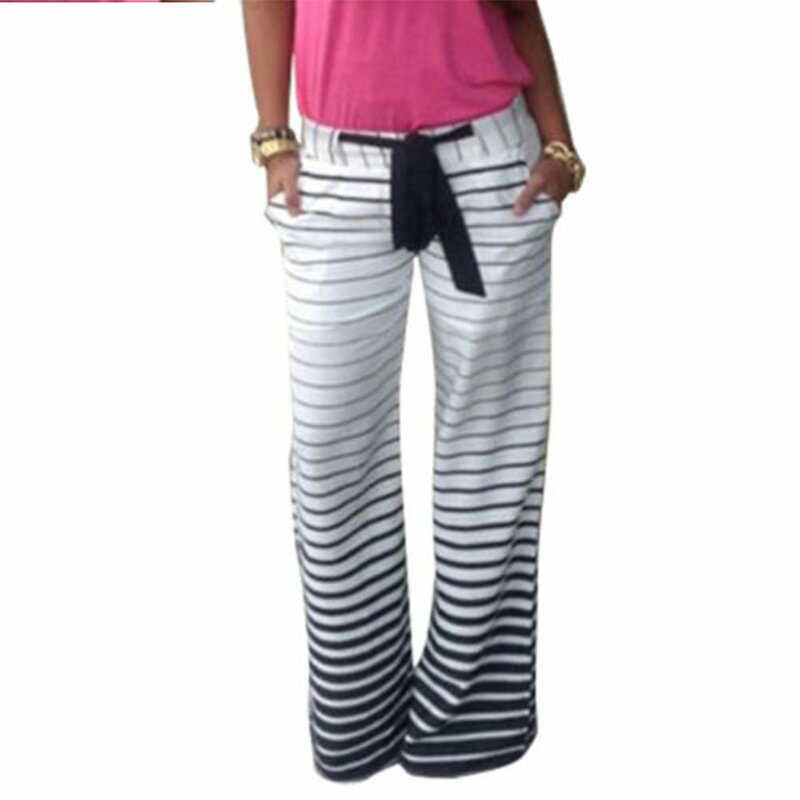 And, the body slimming fit gives you a flattering look and is a welcomed addition to anyone's wardrobe. 100% MONEY BACK GUARANTEE - We also offer you 100% money back guarantee to let you buy with confidence; no questions asked. However, we are quite confident that you will love our compression pants and that you will recommend it to many others as well. ORDER NOW and start getting the benefits of exceptional fitness apparel! 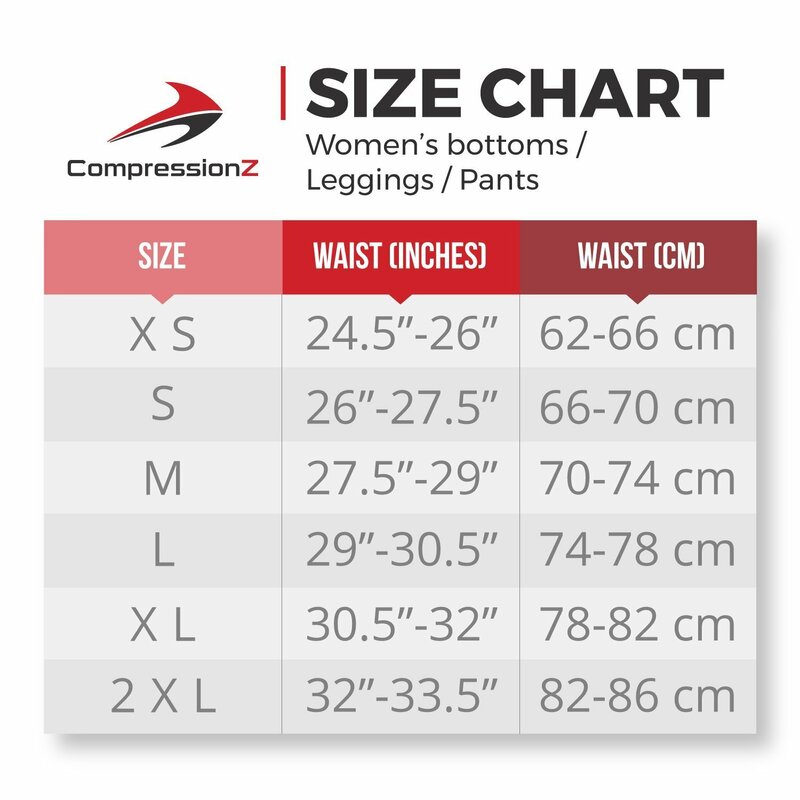 We understand that not everyone likes to wear Compression Shorts, and so we bring to you an alternative solution - the compression pants! 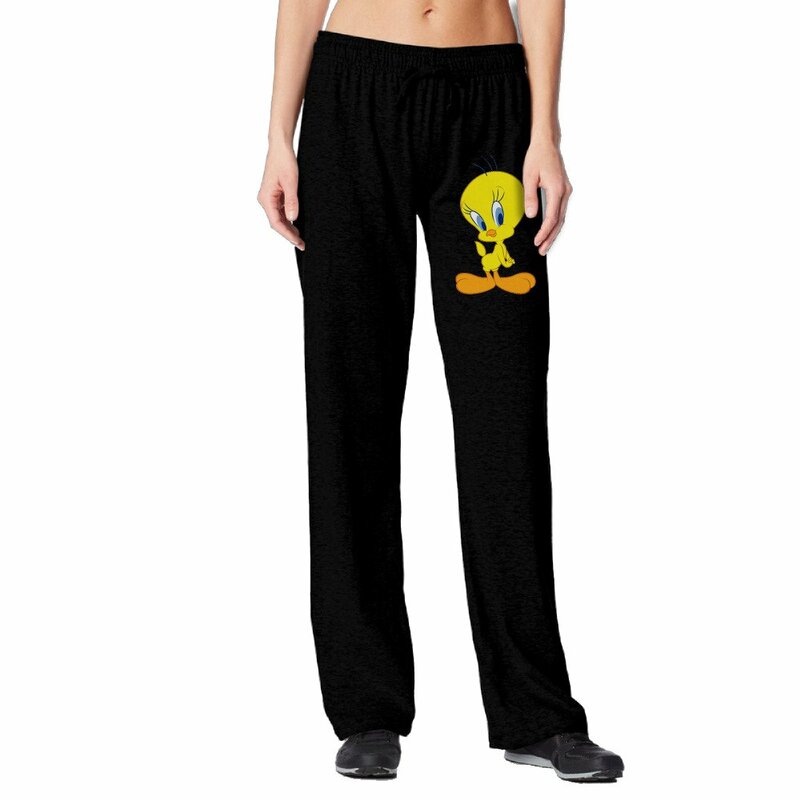 The pant eliminates the need to buy a number of compression clothings to support your lower half. We also offer you 100% risk-free satisfaction guarantee to let you buy with confidence. ORDER NOW to get a compression pant and achieve more in what you do! and I have a lot of leg muscle I ordered an xl because the pants are suppose to be a bit more tight but after wearing them I could of wore my regular size large....the magic in the pants working as I see it.ud83dude09. But I recommend them to everyone...I will be always honest on the size and fit rest assure on that. Awesome product. Thanks,hope you enjoy them as I do. Any questions i would gladly answer. Have a great day! I understand that you have to be conscience on taking a chance with the size just try to go by their size chart it works. Always remember you can return them for the correct size which honestly I have been lucky got the sizes right for me so far. 5 stars and thumbs up. The pants arrived quickly. They are exactly as described.